Build your heat and find your balance in this short fiery flow. The sequences will build up the heat right from the start. Practice working your breath and finding a steady gaze so you can move with grace and ease. 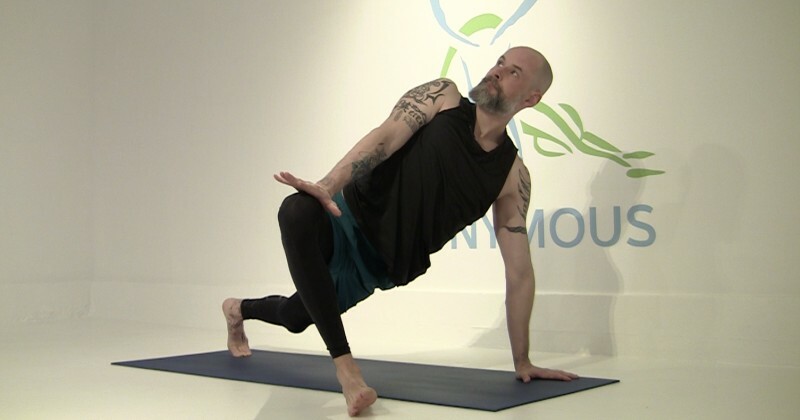 Yoga isn't just about sitting into a pose but also about how you arrived there. Let's practice being smooth between the moves.